What is the relationship between trafficking and free trade? Is trafficking the perfection or the perversion of free trade? Trafficking occurs thousands of times each day at borders throughout the world, yet we have come to perceive it as something quite extraordinary. How did this happen, and what role does trafficking play in capitalism? To answer these questions, Johan Mathew traces the hidden networks that operated across the Arabian Sea in the nineteenth and early twentieth centuries. 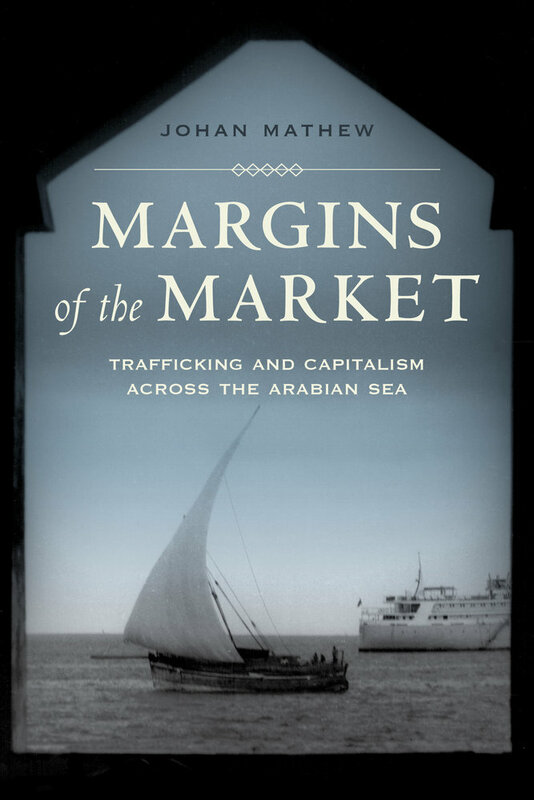 Following the entangled history of trafficking and capitalism, he explores how the Arabian Sea reveals the gaps that haunt political borders and undermine economic models. Ultimately, he shows how capitalism was forged at the margins of the free market, where governments intervened, and traffickers turned a profit. Upholding Lincoln’s Legacy: How Can Governments and Citizens Build a World Without Slavery? Johan Mathew is Assistant Professor of History at Rutgers, The State University of New Jersey.